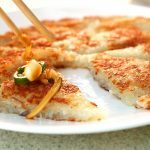 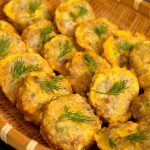 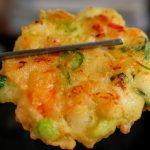 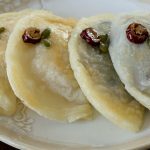 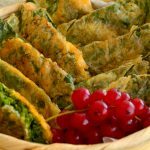 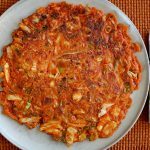 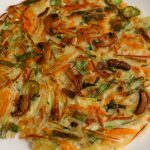 The Korean word "jeon" is often translated as "pancake," but jeon are not just a breakfast food, they're eaten at all meals as side dishes, or as snacks. 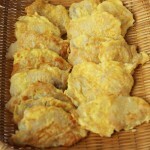 At their simplest they're food coated in flour and egg and then pan-fried with a bit of oil. 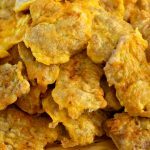 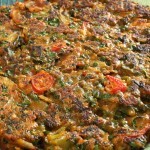 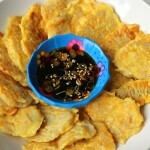 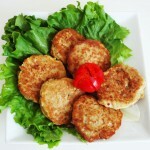 Some incorporate vegetables, meat, and fish into a batter which is pan-fried with a bit of oil. 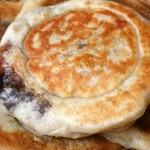 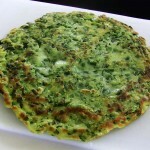 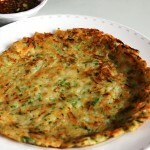 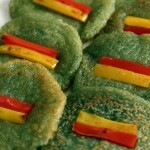 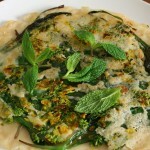 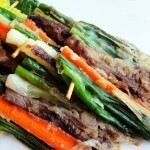 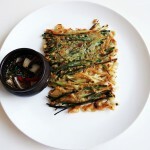 Hoddeok is not jeon, but it's closer to the western idea of a pancake.